“Harry Potter and the Cursed Child” just became the top-grossing non-musical play in Broadway history, hitting nearly $75.8 million in total box office receipts as of Dec. 2, according to the Broadway League. 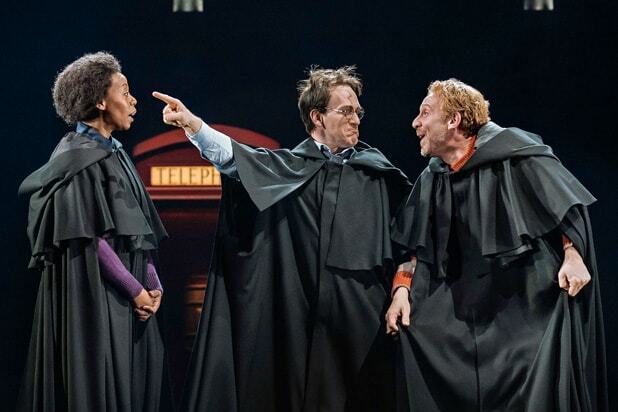 The Tony Award-winning stage sequel to J.K. Rowling’s saga about the now-grown boy wizard has consistently earned $2 million per week since it began performances at Broadway’s Lyric Theatre on March 16 ahead of an official opening on April 22. It grossed $2.02 million for the week ending Dec. 2. Despite breaking the record in just eight and a half months, “Cursed Child” has had extra advantages as a two-night (and two-ticket) epic that has played in a musical-sized auditorium to diehard Potterheads. The previous record-holder, “War Horse,” accumulated just under $75 million over 21 months in 2011-13. “Cursed Child” brings back a grown-up Harry Potter, along with his childhood pals Hermione Granger and Ron Weasley — as well as Harry’s second son, Albus, as he befriends Draco Malfoy’s son Scorpius at Hogwarts. 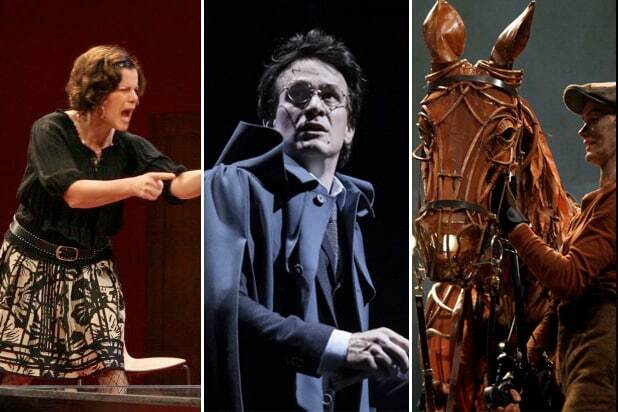 The magic-laden production earned six Tony Awards in June, including Best Play and Best Director for John Tiffany. Jack Thorne wrote the script, based on a script he co-wrote with Rowling and director John Tiffany. “Cursed Child” also became the biggest winner in the history of Britain’s Olivier Awards, with a record-breaking nine awards, including Best New Play.